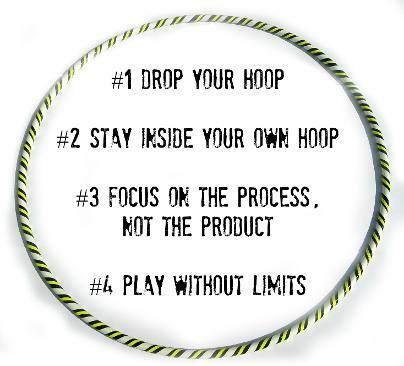 Ready to take your Hoop Play Certification to the next level? Become an Instructor Trainer! Our 2019 Train-the-Trainer Online Course will certify you as a Hoop Play Instructor Trainer, so you can host your own Level One or Level Two Hoop Play Training events! Trainers are independent - you can charge whatever fee you would like for training, sell the hoops of your choice, and are not required to pay any additional fees to host an event! Click on the product link below to get all the details. If you have any questions, please don't hesitate to contact us at solstice@hoopplay.ca. You can also reach out to other Trainers through the private Hoop Play Instructor group to find out how training went for them!